Superfoods is an organic whole food powder blend of 35 superfoods. Plant based foods deliver an abundance of micronutrients that help support health and longevity and are packed with vitamins, minerals, antioxidants and phytonutrients. 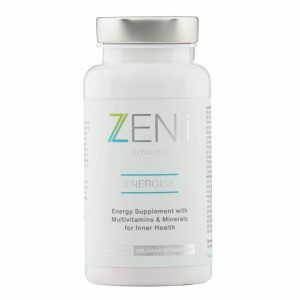 Super fuel your health with our amazing whole food Superfoods supplement. Superfoods are plant based foods that contain powerful micronutrients that are known to support human longevity, protect against cancer and help boost immunity. 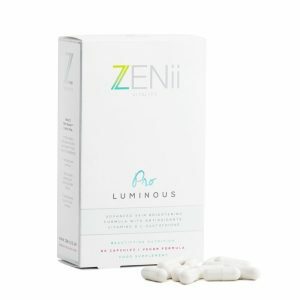 The 35 superfoods in this high calibre blend have been carefully chosen to maximise anti-cancer capability through free radical neutralisation as well as protecting against heart disease, cognitive decline, auto-immune disease and toxin accumulation. It is important that humans consume superfoods on a regular basis. They protect us from disease and offer a wide array of nutrients that have protected humans for thousands of years. Modern, western living has removed many people from natural, plant based diets. 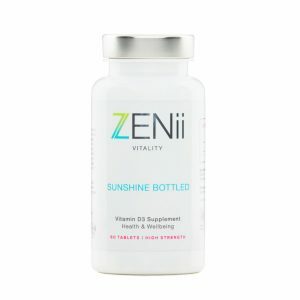 This leaves profound deficiency in antioxidants and phytonutrients – both of which are fundamental to cellular vitality and health. 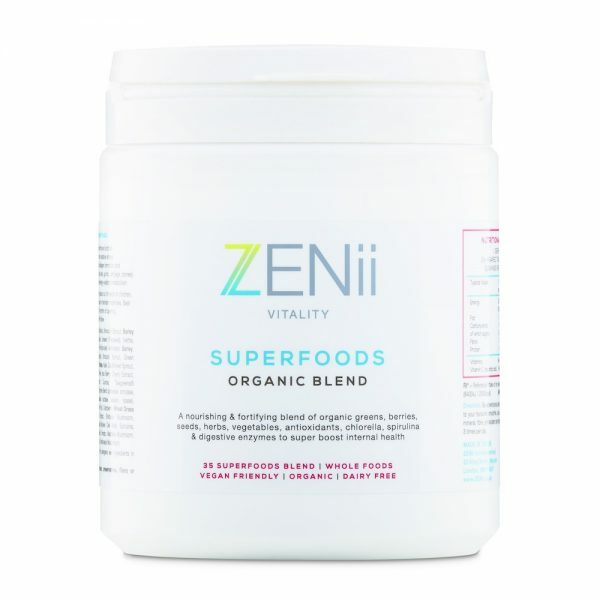 You can add Superfoods Organic Blend into your daily smoothie and juice or sprinkle it on your favourite porridge. 1- 1.5 scoops (10-15g) per day mixed in with juice, smoothies or foods. Allergens in bold – wheat and barley grass. No artificial colours, fillers, binders or preservers.